Creativity and the ability to think outside of the box are what has allowed Moncler to reinvent the wardrobe according to its own rules. 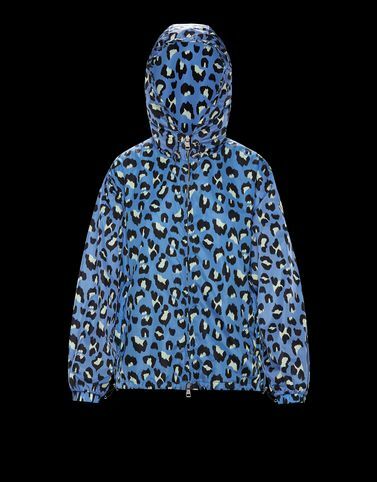 These are the qualities of the Alexandrite, a jacket in a nylon animal print in different colour tones. A metropolitan piece featuring all the technical details that have made the brand’s best-sellers world renowned.